Kava kava root has been used for hundreds of years in the Pacific Islands for both its cultural significance and medicinal properties. In the last few decades, kava tea has become popular as a sleep aid and a natural remedy for anxiety. While its use is not without controversy, kava offers many benefits for the conscientious consumer. Kava’s scientific name is Piper methysticum, but it also goes by kava kava, cava, and yangona. It is native to the Pacific Island area and is a member of the pepper family. The plants grow in shrubs up to 12 feet tall and are distinguished by thick stems and heart-shaped leaves. The plants can range from green to black and may flower with yellow-green spikes. Kava tea, however, is generally made from the root of the plant, which is soft when first harvested but hardens when it dries out. What Is Kava Tea Good For? Anxiety. Kava’s anti-inflammatory effect on the central nervous system makes it popular with those who suffer from anxiety and chronic stress. Some studies have shown that kava works even better for some people than prescription anti-anxiety medications. Insomnia. Those same stress-reducing and calming properties also help the body relax and prepare for sleep. It’s common to start feeling drowsy as soon as 20 minutes after drinking kava tea. Headaches. Kava has been used as a traditional remedy for aches and pains, and the roots can be chewed to relieve severe headaches. These same pain relieving properties can also be experienced when ingesting the plant in tea form. Arthritis. Kava is also good for pain associated with arthritis, sore muscles and general achiness. The kava root is very potent. If you’re drinking kava tea to help with anxiety or sleeplessness, you may want to drink it before bed and when you’re ready for sleep until you get an idea of how your body responds and the right dosage for you. What Does Kava Tea Taste Like? Pure kava tea has a decidedly warm, earthy taste that can be somewhat bitter at times. When prepared and brewed correctly, it may have a hint of pepper or spice to it as well. The aroma is often described as a “spicy dirt” smell. Many people prefer to temper the flavor with milk or creamer and a bit of honey, but you can also find kava tea that is blended with other herbs to bring out its inherent warmth. Spices such as cinnamon and nutmeg are common. Other earthy, rich flavors such as licorice, sarsaparilla, and ginger are a nice complement. Kava tea’s main healing benefits are its anti-inflammatory and analgesic properties. The kavalactones in the tea affect the body’s central nervous system, producing a calming effect — sometimes to the point of drowsiness. Kavalactones also reduce the stress response in the body, lowering blood pressure and pulse to normal levels. The main component and active ingredient in kava tea is a substance known as kavalactones, which are fat soluble. These are responsible for the plant’s calming and sleep-inducing properties. 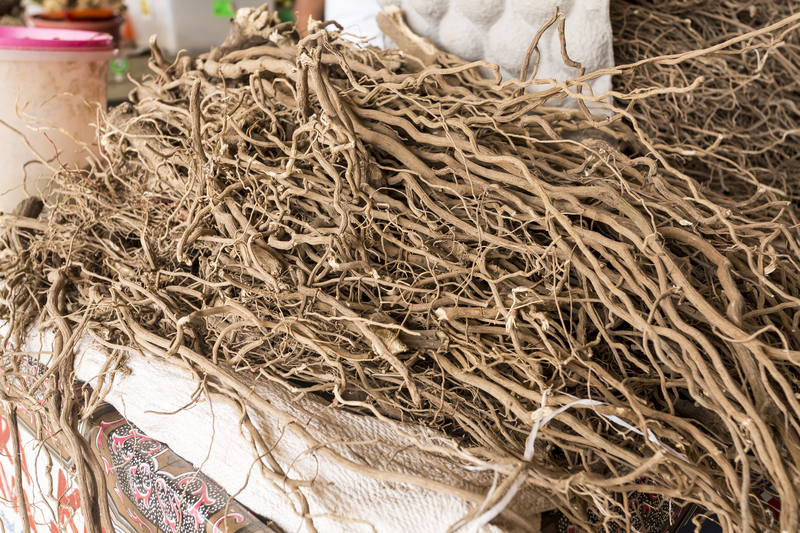 Traditionally, people chewed the kava roots to take advantage of the various medicinal properties, but now dried and powdered roots and teas are widely available. Are There Any Side Effects from Kava Tea? The main possible issue with taking kava tea is the chance of liver damage. The U.S. Food and Drug Administration has released a warning that dietary supplements containing kava may increase the chances of cirrhosis, hepatitis, and liver failure. Those who are already taking medications for liver issues or are at risk of liver problems should not take kava in any form. Women who are pregnant or nursing should also avoid kava. There have not been any conclusive scientific studies conducted on the effect of kava during pregnancy or breastfeeding, but it is possible that the plant can affect the uterus or pass through breastmilk. Because kava affects the nervous system, those taking antidepressant or sedatives should not use kava tea. Kava can increase the effects of these medications and possibly increase depressive symptoms as well. Kava may also increase the effectiveness of anesthetics and should be avoided for at least two weeks before any surgical procedures. Because of the relatively small amount of research done on kava tea, it’s unclear if there is a certain dosage that will bring about the most benefits. Due to the concerns over issues with the liver, however, the American Herbal Products Council has advised limiting yourself to less than 300 milligrams kavalactones a day or just as needed during times of stress, anxiety, or insomnia. Most people are able to get relief from these symptoms with 70 to 150 milligrams taken 30 to 60 minutes before bed. While the tea is generally considered less potent than the extract form, kava tea should also not be used for longer than three months at a time. If you’re using commercially prepared tea bags, one tea bag per cup of boiling water is a good start, and this tea does best when allowed to steep for 3 to 6 minutes. Using spring or filtered water can also help ensure you get an unadulterated flavor profile. Fresh kava root will give a much stronger tea, so you may want to stick with packaged varieties until you see how the tea affects you. Where to Buy Kava Tea? Kava tea is not as common as some herbal varieties like chamomile or peppermint, so you may have to find a health food store or order online. Both Yogi Kava Stress Relief and Buddha Tea’s Kava Kava Root Tea are good choices. The Yogi blend includes cinnamon, sarsaparilla, and carob for a rich, spicy taste, while Buddha Tea delivers a pure flavor by using only the kava root in its version. Kava tea is a great choice for healthy adults who experience occasional anxiety or sleeplessness, especially related to stress. The tea’s relaxing properties provide relief within 20 to 30 minutes, and when consumed sparingly, there is less need to worry about possible complications with the liver. We love the rich, well-rounded taste of kava tea, its stress-reducing properties and how quickly you can benefit from its effects. While it can be a challenge to find in the grocery store, it’s a good staple to have in your tea collection for nights when you need a little extra help drifting off to a peaceful night’s sleep. The kava plant goes by more than 30 different names, but it’s said to have been named Piper methysticum, which means intoxicating pepper, by Captain Cook when he visited the Pacific Island countries. 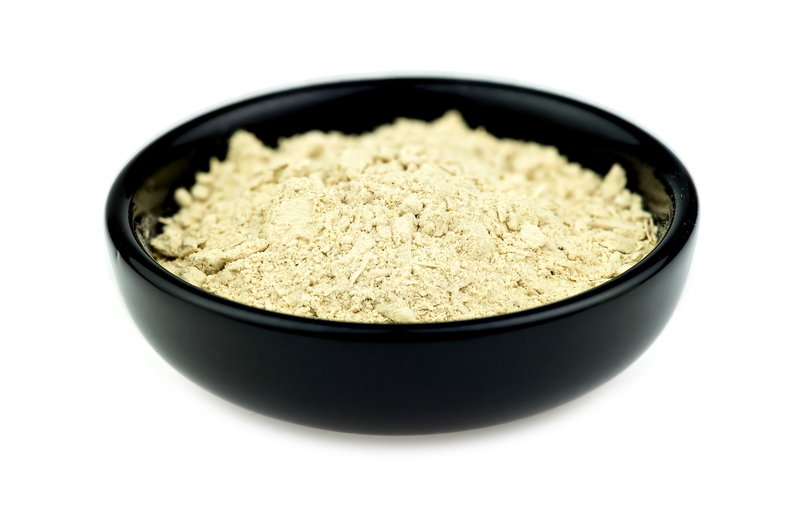 Kava was traditionally used as a topical remedy for leprosy and canker sores. The kava plant and the drink made from the root also have a long history of cultural significance among the Pacific Islanders and were traditionally used as a way to honor visitors and finalize business deals.